Hero MotoCorp Ltd., the world’s largest two-wheeler manufacturer, continued to further strengthen its market leadership by surpassing 7.8 million unit sales in the financial year 2019 (April 1’18-March 31’19). 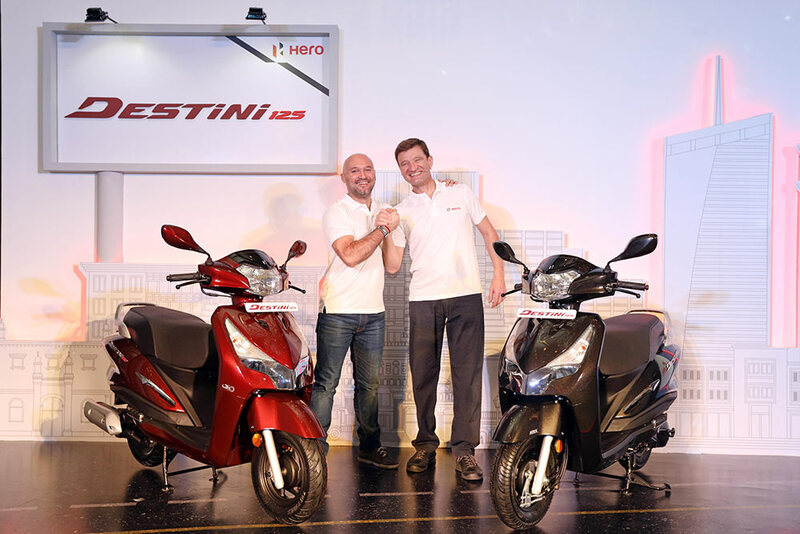 With 581,279 units sold in the month of March, Hero MotoCorp capped off FY’19 with sales of 7,820,745 units of motorcycles and scooters during the 12-month period. The sales during the month of March have been lower due to a conscious effort to bring down the inventory levels in the system. During the year, the Company introduced Destini 125 – its first scooter in the high-growth 125cc segment. In the initial few months of its launch, Destini 125 has registered robust sales, riding on the overwhelmingly positive feedback from customers.